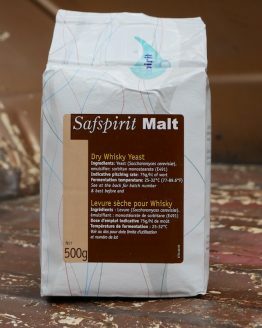 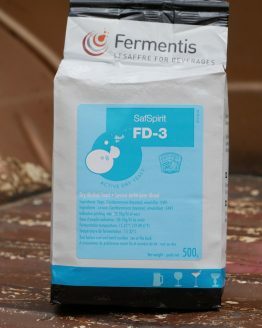 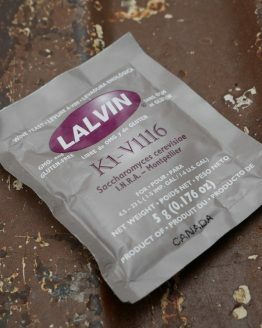 If you are wondering where to get the distilling yeast needed for your project, just scroll down! 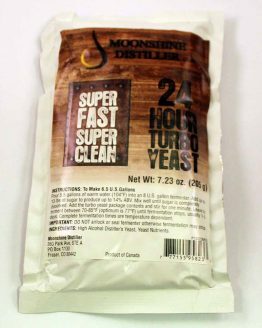 Whether you are making moonshine, vodka, whiskey, or rum, we have you covered with our selection of the best yeast for distilling moonshine! 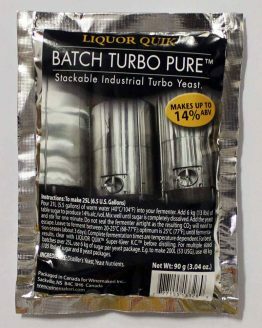 Turbo yeast is a distiller’s yeast that is created specifically for use in neutral spirit washes. 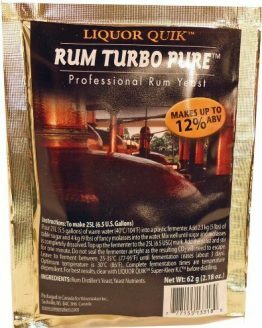 Turbo yeast has several advantages over plain yeast that make it a great moonshine yeast. 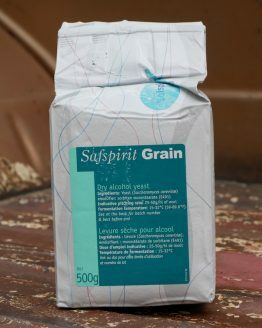 First of all, it is a very high alcohol yeast. 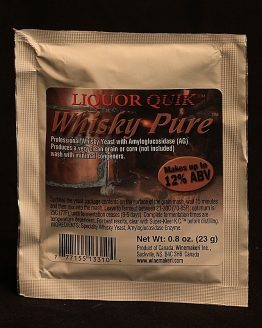 That is, it’s capable of creating a wash that is much higher in alcohol content than typical beer, wine, or baker’s yeast. 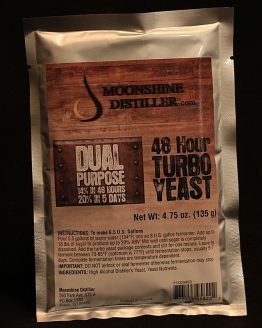 Most of those yeasts will stop fermenting at about 12% alcohol, however, some strains of our turbo yeasts for moonshine are capable of creating a wash that is over 20% alcohol. 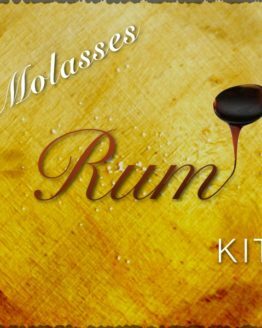 Second, it produces very few other volatile compounds that will add unwanted flavors to your finished product. 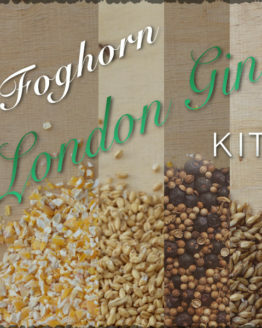 While these flavors are desired in some beverages (like whiskey or rum), you generally want to keep them to a minimum in neutral spirits (like moonshine, vodka, or gin). 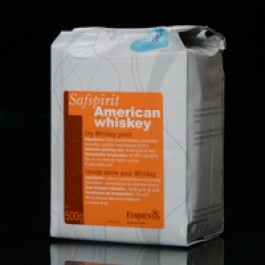 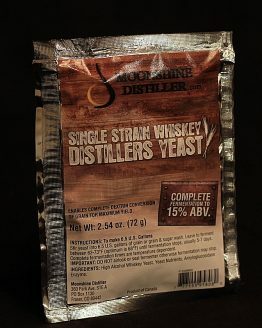 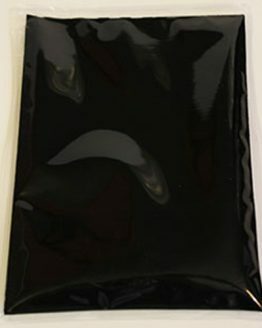 Shop distiller’s yeast for sale below.